Its official!!! 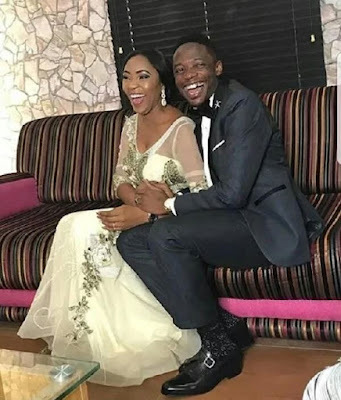 24years old Super Eagles footballer, Ahmed Musa finally ties the knot with his sweetheart Ejue Juliet. The duo have been in a steady relationship for over two years, before they recently chose the forever path. 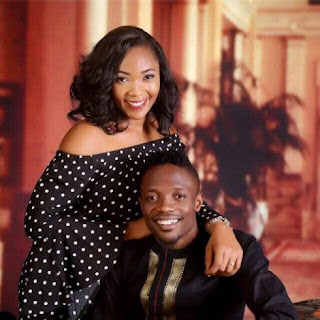 Ahmed Musa was previously married to Jamila who bore him two kids, he recently divorced her. Although there are no news on what must have happened to his failed marriage, but that has become his past and he seems very much happy with his new wife. More update would be given when necessary.